At first look it seems like it should be easy to work out how effective traps are. Our first way of measuring it was very simple - how often do we see animals around a trap compared to how often they are caught by the trap. This is too simplistic: with enough time an animal will eventually wander into a trap and be caught. Any device with some chance of killing/luring will have a 100% success rate given infinite time. Therefore, time should be one of the parameters for a device’s effectiveness. Area covered should also be a parameter because one device in 100 hectares will be less effective than one device with a predator in a shoe box. For our purposes we’ve chosen our area and time to be one hectare and one month. This gives a measure of kills per hectare month. There is value if a device can eliminate the entire population of a species of predator, rather than just some of them (then you never have to trap again). There is value if you can eliminate all types of predators. For example, if you just take out ferrets and weasels, but not stoats, there may be no real ecological difference. Generally, removing only some types of predators from an area makes life easier for the remaining types of predators in that area. Trap wariness - if you do not kill 100 percent of predators then trap effectiveness is likely to reduce over time. The individuals that evade lures and traps will continue to reproduce. 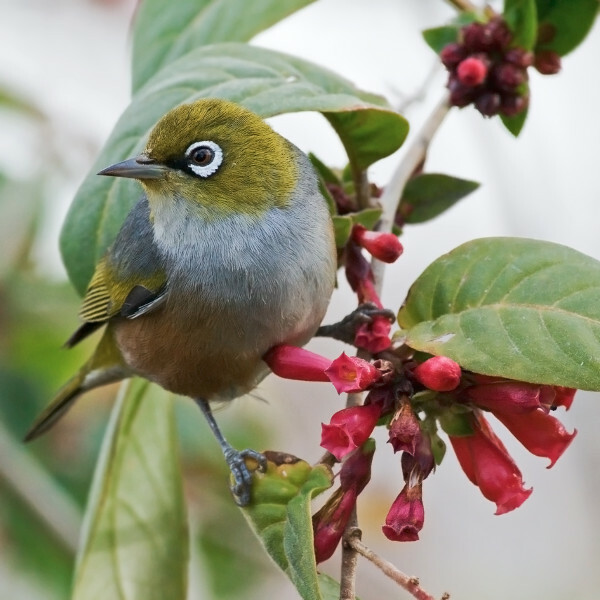 Even the cost per kill is not the ultimate measure if the goal is environmental restoration. As any possum trapper knows, you don’t want to kill too many, so they can breed again and you can come back and do a low cost harvest. The ultimate measurement is the cost per kill for 100% elimination. Most approaches just can’t do that and it doesn’t make sense to compare the cost for 100% elimination to the cost to kill just a fraction of the predators. That said, cost per kill per hectare/month is one way to track the progress of our project. 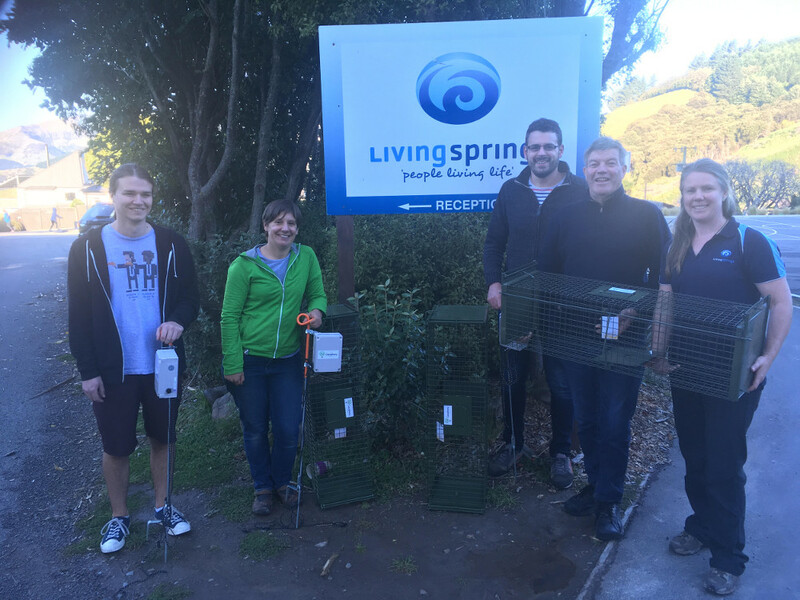 We have recently been testing our cameras at Living Springs where they have three years of trapping data that we can use to do a simple calculation to show relative trap effectiveness. They also have a person living on site with a tiny dog, who has a lot of success with possum control - the dog barks and someone goes out and shoots the possum. We have had three of our cameras and some double ended live capture traps (link) there for the last few weeks. Below is a table with a summary of the results. The cost of each of the options is hard to know so we have not done a cost per kill calculation, but this shows the potential value of an “expensive” device that is a lot more effective. The interesting thing about this is that we have not yet started to use the sound lures or improved killing methods that could make this at least 10-20 times better again. We are probably seeing about 3-4 predators for every one we kill and we think we could lure in predators from larger areas with sound lures. When this is all automated the cost per kill per hectare has potential to be hundreds or thousands of times better. The piece of work was generously supported by funding from the Shuttleworth Foundation - many thanks!